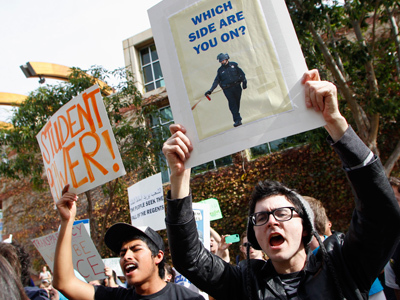 A task force established to investigate an assault with pepper spray on protesters at the University of California, Davis last year has concluded, and the report just released concludes that campus cops were at fault during the incident. 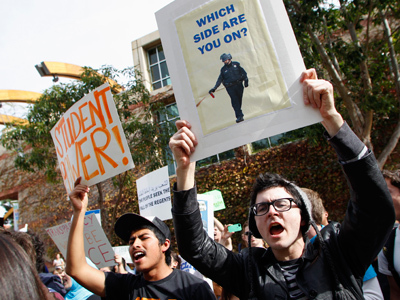 The task force that was put together to probe the November 18, 2011 incident at UC Davis released their findings in a report published Wednesday, and in it the group declares that the firing of pepper spray on peaceful demonstrators that were engaged in a sit-down protest on campus was “objectively unreasonable” and not authorized in already established school policy. 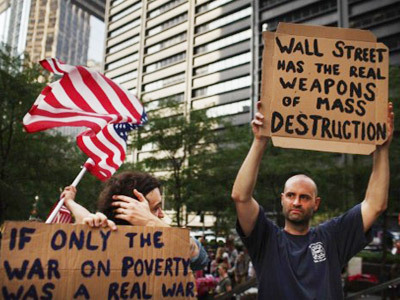 Students had gathered on campus that morning last semester to show solidarity with the Occupy Wall Street movement, which was still in its infancy after starting only two months and a day earlier in New York City. A series of teach-ins and rallies occurred at the school throughout the day, but the events took a turn for the unexpected when a campus officer, Lt. John Pike, discharged his weapon at students engaged in a nonviolent demonstration. Video and photographs from the incident were published to the Internet within moments, in turn causing a viral campaign to oust Pike from his position on the force. When the school’s chancellor, Linda Katehi, was hesitant to take action, opponents across the country called for her resignation. Now with the completion of the task force’s study, investigators say that not only were campus police incorrect in using pepper spray on protesters, but that the school should have taken steps to ensure that officers on the scene were never driven to that route. "Our overriding conclusion can be stated briefly and explicitly. 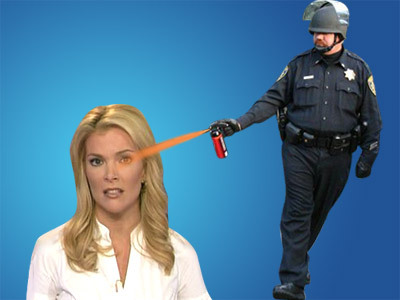 The pepper spraying incident that took place on Nov. 18, 2011, should and could have been prevented," the task force concludes in their report. Now with a preliminary investigation finding the school at fault, politicians on the West Coast are pushing for further action against UC Davis and the responsible parties. Assembly Speaker John Perez, who sits on the UC Board of Regents, writes in an official statement that the report’s findings are “very troubling” and "shows the systemic and administrative problems that led up to an outrageous and excessive use of force against peaceful student demonstrators." "There was really no reason, we conclude, to have used the pepper spray," Retired state Supreme Court Justice Cruz Reynoso says of the findings. Reynoso sat on the task force as chair, which was staffed with other members appointed by the university. The report also reveals that the pepper spray that Pike used during the incident was larger than what campus police are authorized to use. While supporters of the police officer say that he was in the right by using his weapon, the findings of the task force are just to the contrary. "On balance, there is little factual basis supporting Lt. Pike's belief that he was trapped by the protesters or that his officers were prevented from leaving the quad. 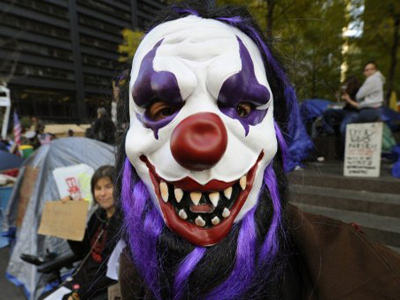 Further, there is little evidence that any protesters attempted to use violence against the police," the report states. John Bakhit, an attorney for the campus police officers union, tells the Associated Press that he believes all officers involved “exercised quite a bit of restraint under the circumstances.” The AP adds that all officers allowed are not allowed to discuss the details of the incident as an internal investigation wages on. “Using military-grade pepper spray and police violence against non-violent student protesters violates the Constitution, and it’s just wrong. When the cost of speech is a shot of blinding, burning pepper spray in the face, speech is not free,” ACLU staff attorney Michael Risher told the Los Angeles Times earlier this year.